The judges are seeking extraordinary circus and variety acts with a contemporary flare, from clowns, acrobats, trained animals, trapeze acts and dancers to jugglers, magicians, unicyclists and stunt-oriented artists. Criteria includes concept, costume, choice of make-up, choice of music and presentation. 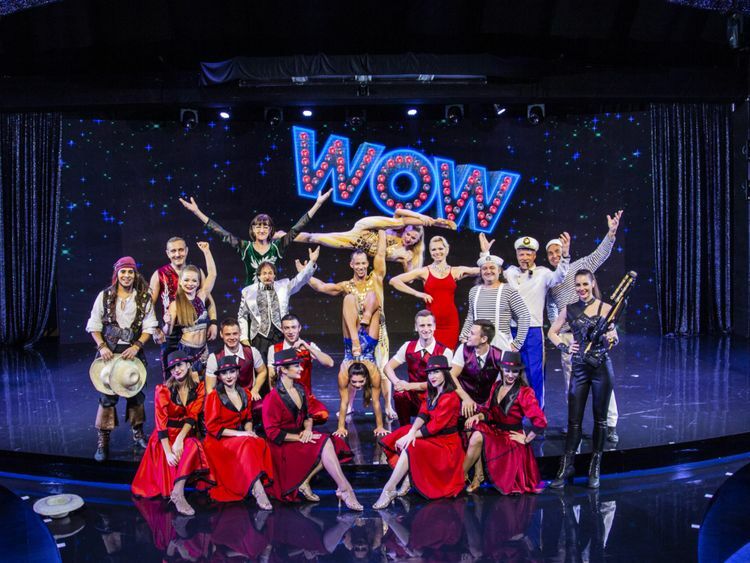 ‘Wow’, a production featuring more than 30 acrobats, aerialists, dancers and performing artists, is currently ongoing, with tickets starting from Dh100. It will end its extended run in Dubai on May 4.